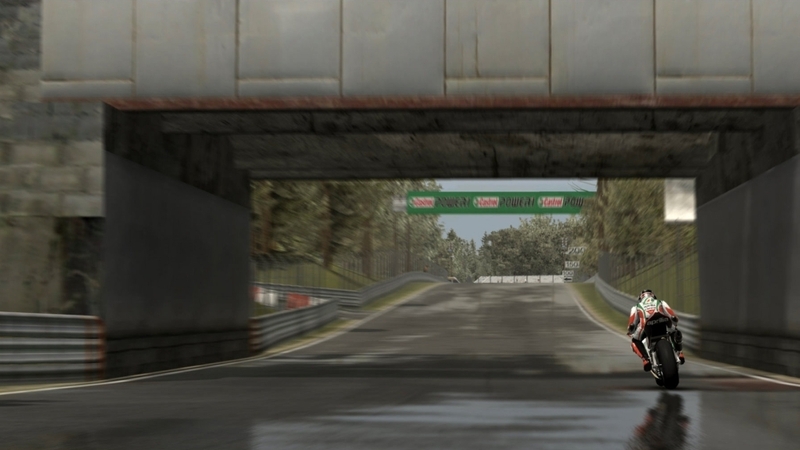 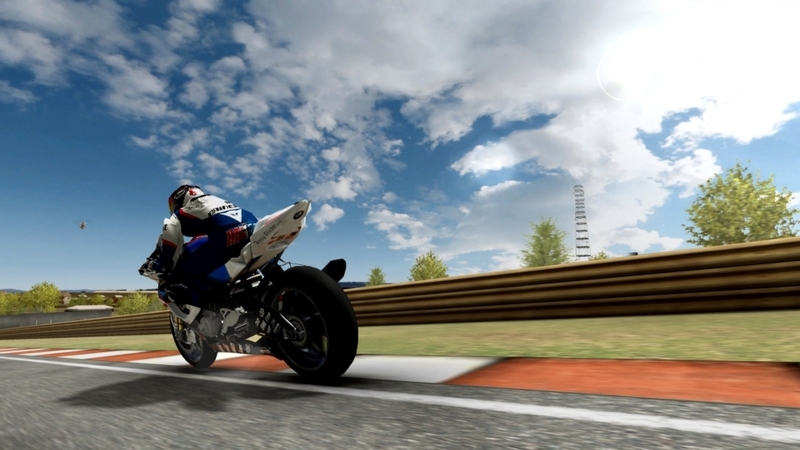 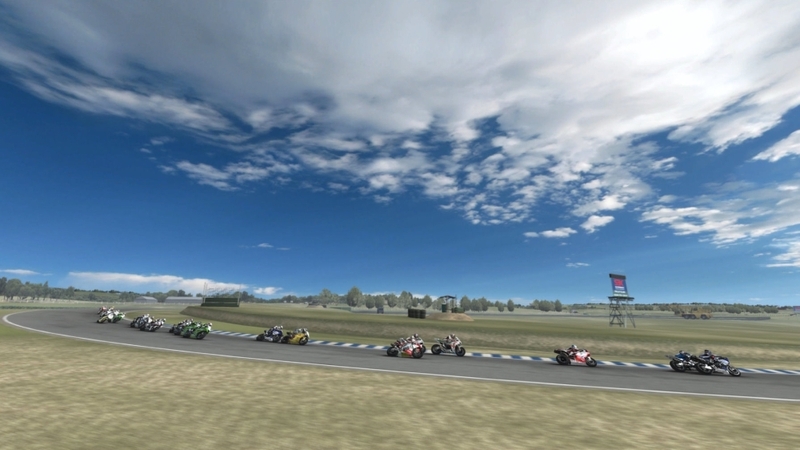 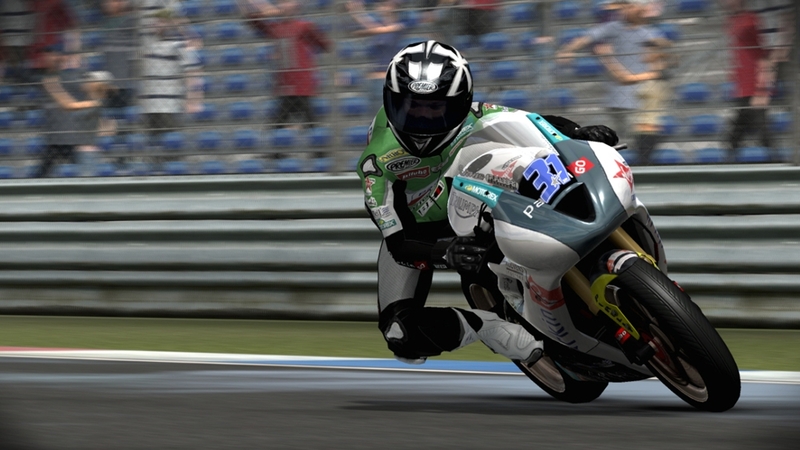 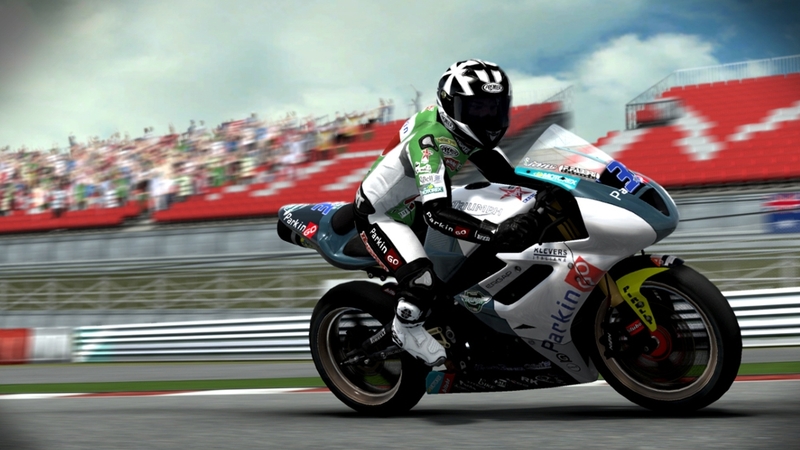 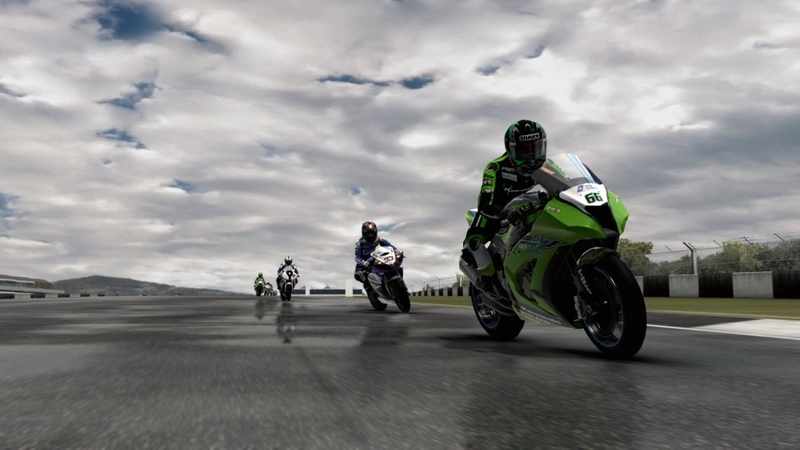 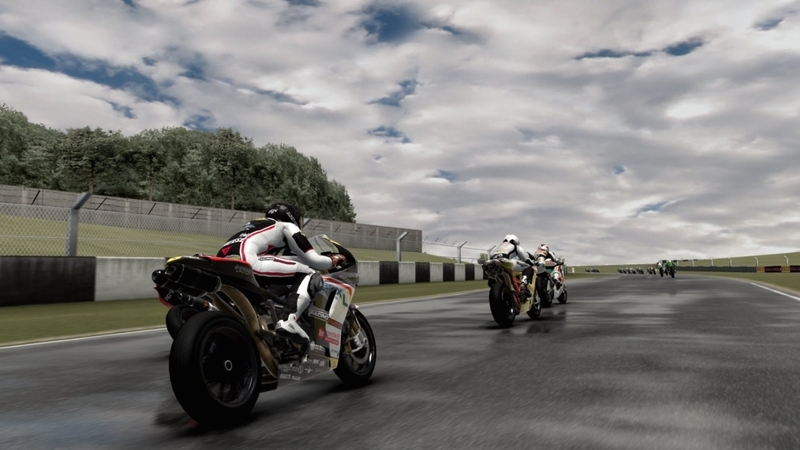 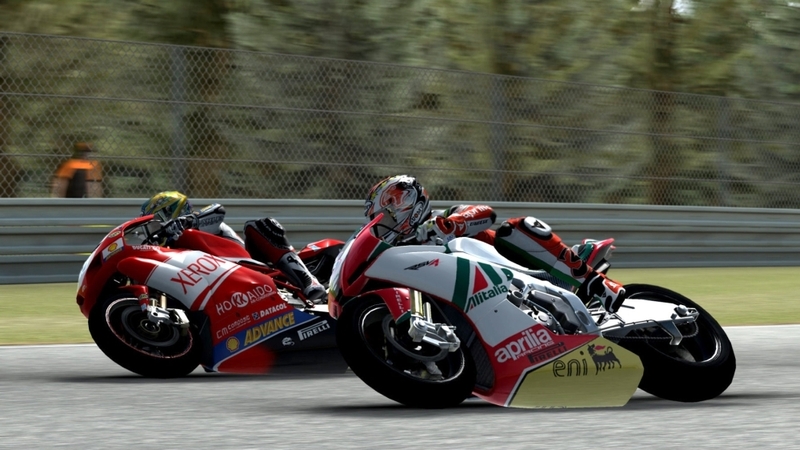 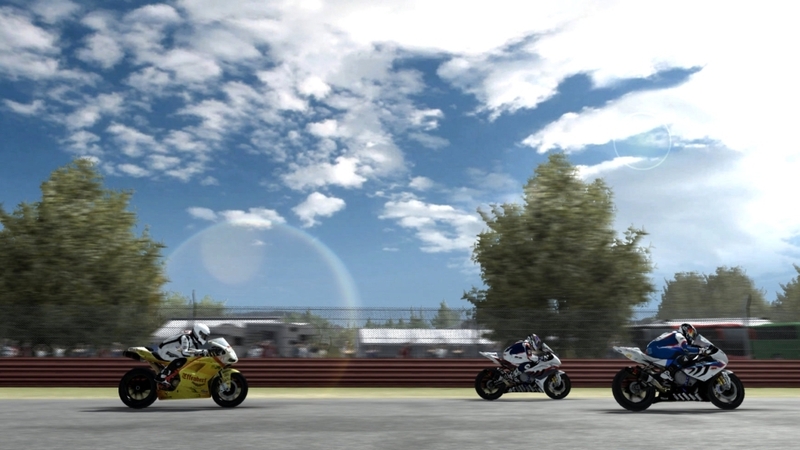 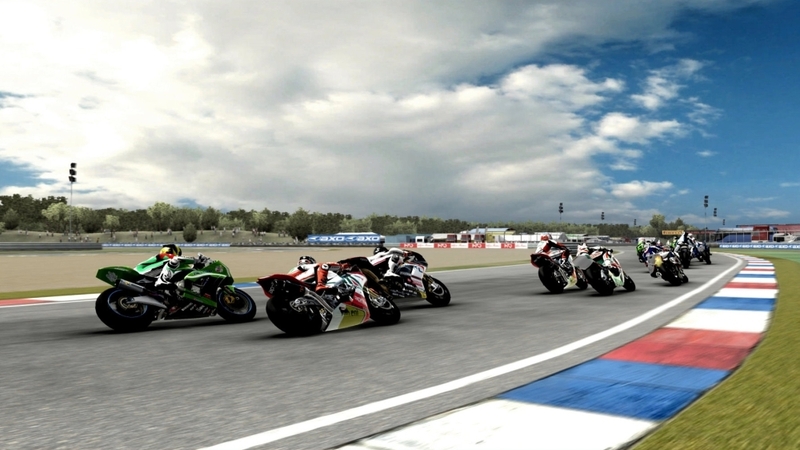 SBK is not only the best motorbike game around, it’s the most complete, realistic riding experience ever. 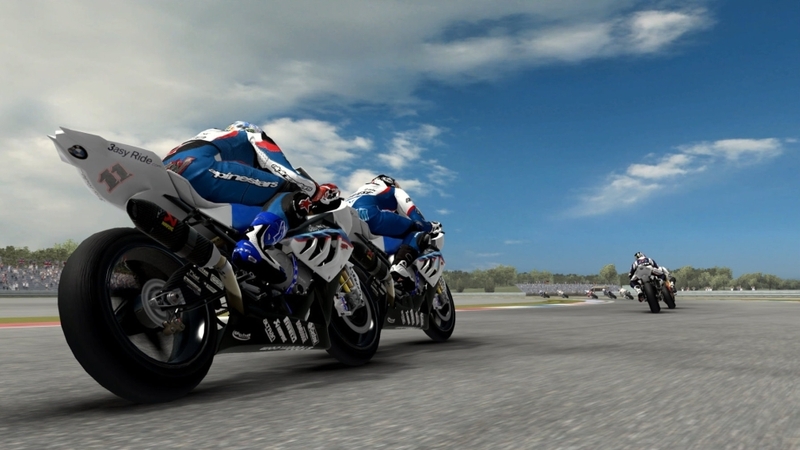 Defy the champions of the 3 official classes and jump into the adrenaline-filled world of two wheels on track, thanks to refined handling and top-notch graphic detail. 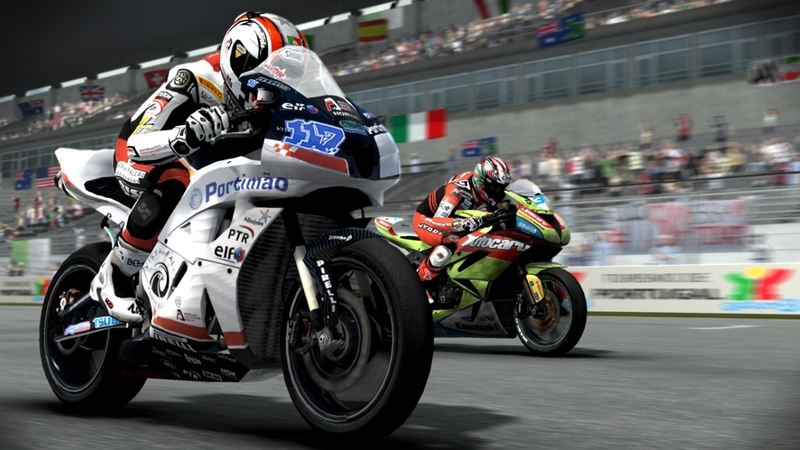 Challenge Legends of this sport in events all around the world, show your worth in multiplayer races and immortalize your deeds in the brand-new Photo Mode.